Dassault Aviation’s 40 years of experience in manufacturing business aircraft has benefited greatly from its expertise in the military field with aircraft such as the Mirage and Rafale fighters. 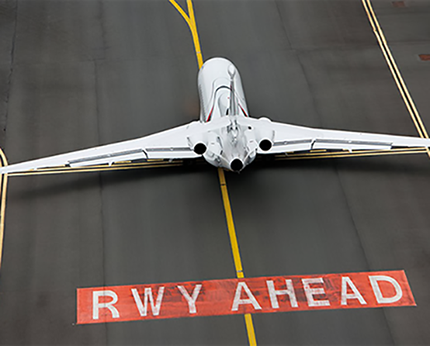 Dassault Aviation looks after its customers’ fleets with total transparency, bringing the highest standards of training, safety, maintenance and respect for the environment. 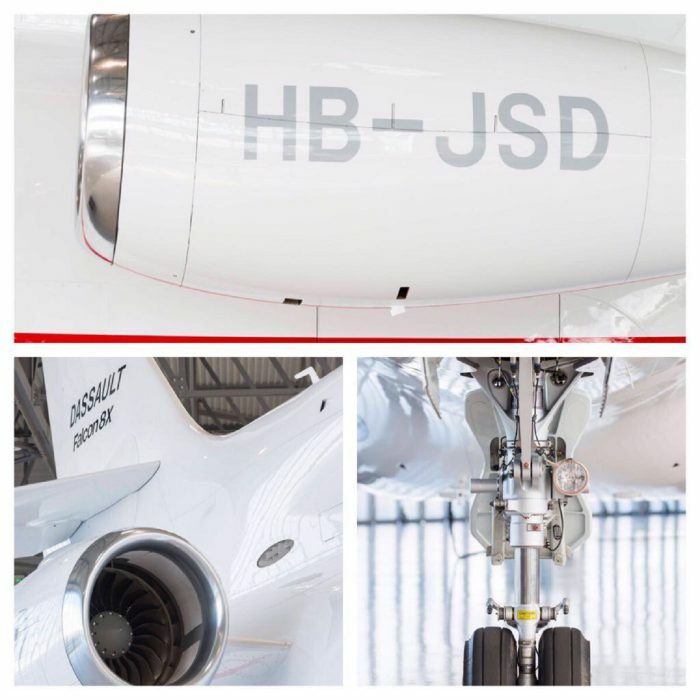 As a result, DASNAIR can offer its customers the finest business jets flying. We will take care of you. From Los Angeles to Hong Kong, from the Cape to Reykjavik, we are always with you. Thanks to its global network of trusted partners, DASNAIR offers a wide choice of business aircrafts. We will find your personal solution without delay. Dasnair manages and supervises all maintenance requirements of a Continuing Airworthiness Management Organisation (CAMO). We make sure your aircraft always complies with the Civil Aviation Authorities regulations, and manufacturers’ recommendations. We take care to optimize the downtimes and get your aircraft ready whenever and wherever you wish to fly. Our organisation carries out the CAMO activities for our own aircrafts and for additional fixed-wing airplanes from various airlines across Europe and propose an 24/7 support. Thanks to its long and rich experience and to its qualified personnel, Dasnair holds the privilege of an approved CAMO+ organisation that allows us to renew airworthiness certificates by annual review. 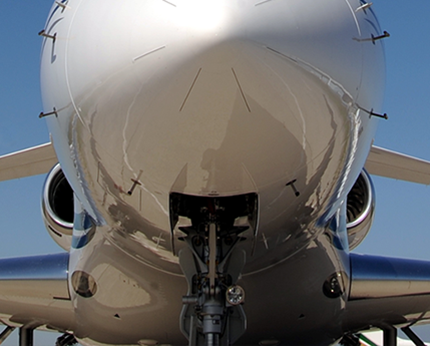 DASNAIR consists of a team of aviation professionals dedicated to satisfying your every need. The most stringent safety and security measures possible will be applied throughout your trip. We do our very best to ensure you feel “at home” on our Falcon, whether you are working or relaxing. The friendly ambience, top-quality service and unequalled comfort goes hand-in-hand with total discretion and respect for your private space. Our charter flight team is available at any time to give you the best advice on meeting your interests and requirements. You may count on rapid, reliable expertise to help you make the best use of your precious time. Whatever your destination our Falcons are available to ensure you have the best possible travel experience. Whatever your point of departure or arrival, we can organise door-to-door transport as well as your hotel – and anything else you might need.